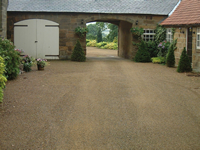 We at Total Turfing supply a range of building materials for a multitude of uses. 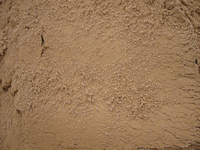 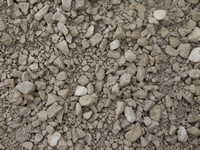 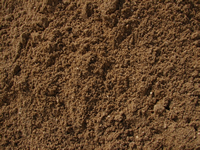 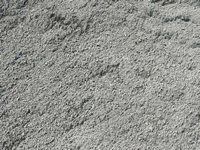 Choose from building sand, concrete sand for creating concrete, a range pipe bedding materials for all landscaping projects or building raised borders, whin dust for laying paving slabs and patios and other building materials that come in handy on the job. 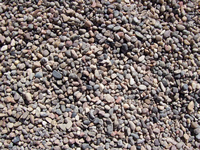 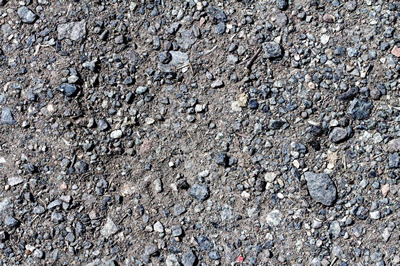 Raisby Gravel is an attractive, easy to lay alternative to traditional materials such as flags, paving, ash, macadam or concrete. 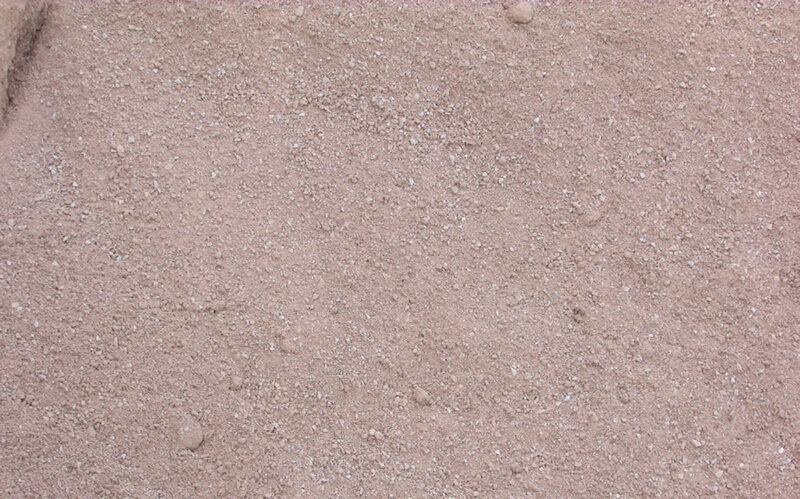 It enhances any setting, has mellow colour and is particularly sympathetic to rural landscapes and period or traditionaly styled property.